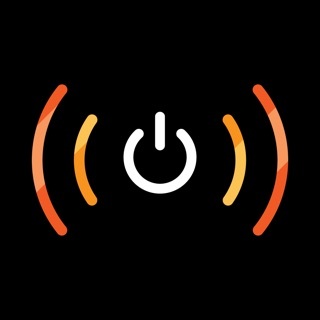 iNet WOL is a tool to wake computer from sleep via a local network or the internet. Its outstanding feature is its easiness of usage and the simple setup process. 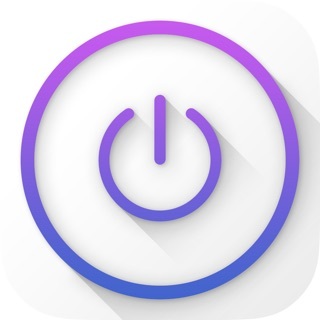 iNet WOL scans the devices connected to your local network and shows them along with their name, IP and vendor at the tip of a button. 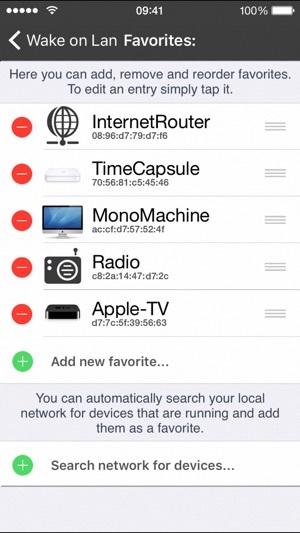 You do not need to find out the MAC addresses or type them in. Just click on an item in the generated list to add it to your favourites. 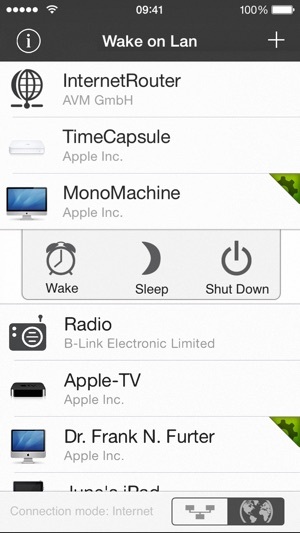 Start iNet WOL and click on the device you want to wake up. Its that simple. 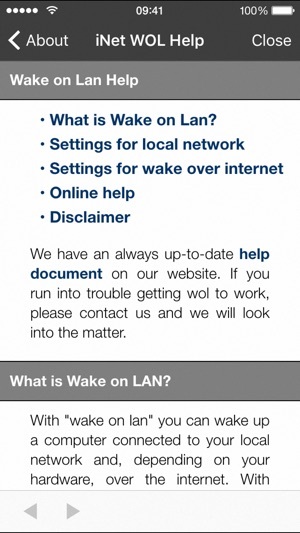 For more detailed setup instructions regarding wake on lan via internet please see our website. 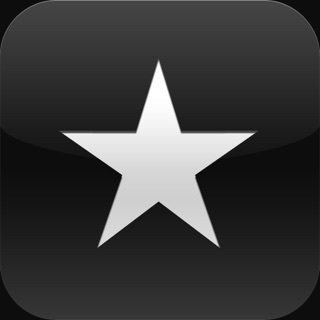 • Network cards must support the standard Magic Packet format. Wake On Lan with subnet directed broadcasts is not supported in version 1.0. We will implement this feature in a future update. 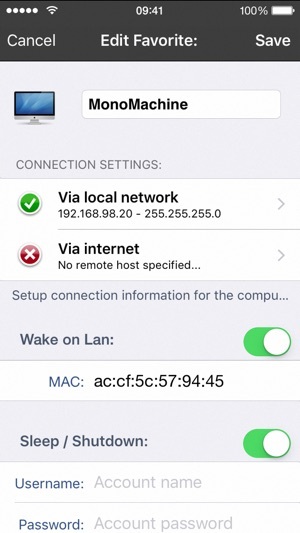 Wake On Lan currently works within the same subnet. iNet WOL is also included in our network scanner iNet, alongside with other network tools like ping, Bonjour scanner, portscan and more. If you just need a fast and easy solution for computer wake up - iNet WOL is perfectly suited for you. The iPhone X is here. So we had a lot fun to optimize the different iNet layouts for the all new much nicer and bigger screen. And as allways we worked hard to optimize the code base further. 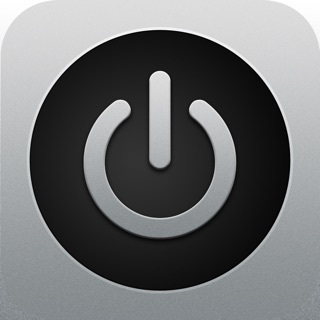 Waiting still for Apple to rethink its no-mac-detection decision. Отличное приложение. Всё работает. Теперь нет необходимости оставлять включенным РС для удаленного доступа. Ура экономии электроэнергии.